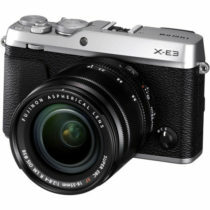 The long-awaited successor to Fujifilm’s first X-series mirrorless digital camera, the X-Pro2 sports a high-resolution X-Trans CMOS III sensor and redeveloped X-Processor Pro, along with the tested rangefinder-inspired design now synonymous with the X-Pro system. 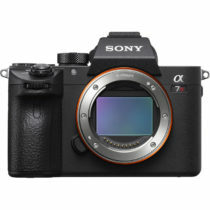 Now weighing in at 24.3MP, the APS-C CMOS sensor incorporates the proprietary X-Trans technology and its randomized pixel array to afford a high degree of sharpness and accurate color reproduction, along with high expanded sensitivity to ISO 51200. 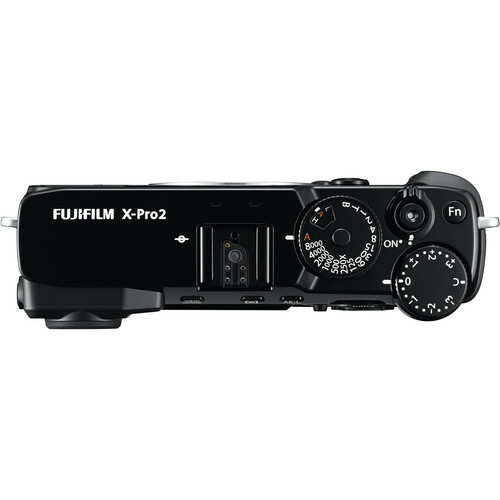 When paired with the X-Processor Pro, the camera is capable of recording stills at up to 8 fps and Full HD 1080p video at 60 fps, along with quick focusing and overall performance speeds. Unique among camera designs, the X-Pro2 is also heavily characterized by its Advanced Hybrid Multi Viewfinder that blends both optical and electronic viewing methods into a single, switchable finder, giving you the best of both worlds in regard to clear viewing and the ability to preview exposure settings prior to shooting. 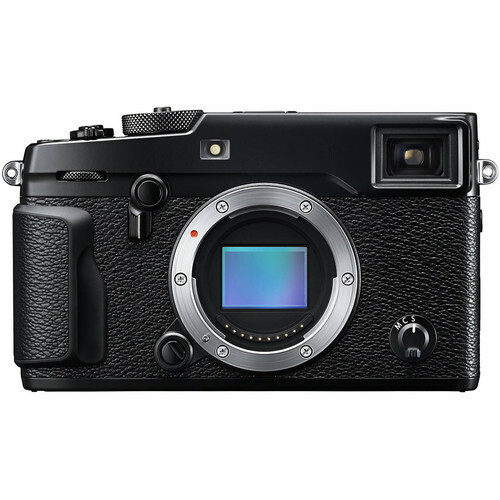 Cementing its place as a professional tool, the X-Pro2 also features a robust, weather-sealed body design accented by a range of physical controls for intuitive handling in any condition. 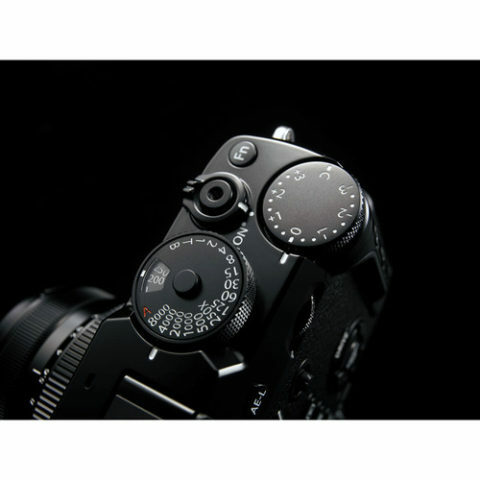 Besides image quality, the sensor and processor combination also avails a highly precise, versatile autofocus system that is comprised of 273 points and uses both phase- and contrast-detection methods. The phase-detection system covers nearly 40% of the entire image frame with 77 points, which is beneficial to subject tracking and fast overall AF performance, while the majority of the frame is then covered by contrast-detection areas for accurate focusing from edge-to-edge. 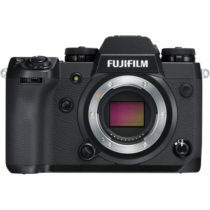 The imaging attributes also contribute to creative control over the look and feel of photos, such as through the use of Fujifilm’s Film Simulation modes that replicate the look of specific film types, as well as a Grain Effect mode to mimic the textured appearance of film photos. 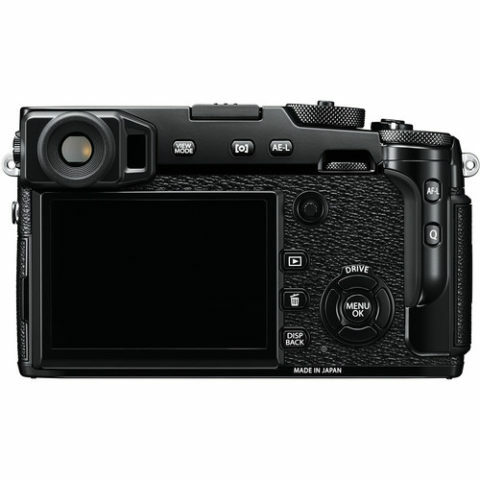 Rounding out the feature-set of the X-Pro2, its design also incorporates a range of customizable function buttons along with a 3.0″ 1.62m-dot rear LCD for image playback, live view shooting, and menu navigation, and built-in Wi-Fi lets you wirelessly share images to mobile devices, remotely control the camera from a smartphone or tablet, or wirelessly send images to the optional instax SHARE Smartphone Printer for on-the-go printing.